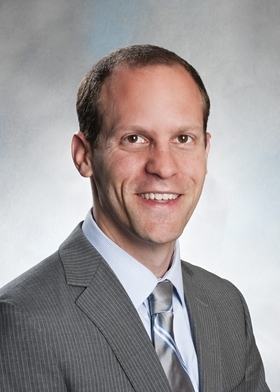 Dr. Adam Landman was named CIO of Brigham and Women's Health Care in Boston, effective May 2. He replaces Dr. Cedric Priebe, who served as CIO from January 2014 to September 2015. Landman currently serves as Brigham's chief medical information officer for health information innovation and integration, a job that has him overseeing implementation of Epic Systems Corp. information technology systems. He is also an emergency department physician at the 793-bed teaching hospital. A graduate of Yale University, Landman is a Robert Wood Johnson Foundation clinical scholar and board-certified in emergency medicine and clinical informatics. An affiliate of Harvard Medical School, Brigham serves more than 4.2 million patients annually and employs approximately 16,000 people. The hospital in November told HHS that an unauthorized party had obtained an employee's network credentials to access an e-mail account that contained information of about 1,000 individuals, including full names, dates of birth, medical record numbers, provider names, dates of service, and some clinical information, such as diagnoses and treatments.